Mother’s Day is nearly upon us, and we wanted to invite you all to raise a glass (bead!) in celebration of cherished mothers, grandmothers, stepmothers and mothers-in-law everywhere! 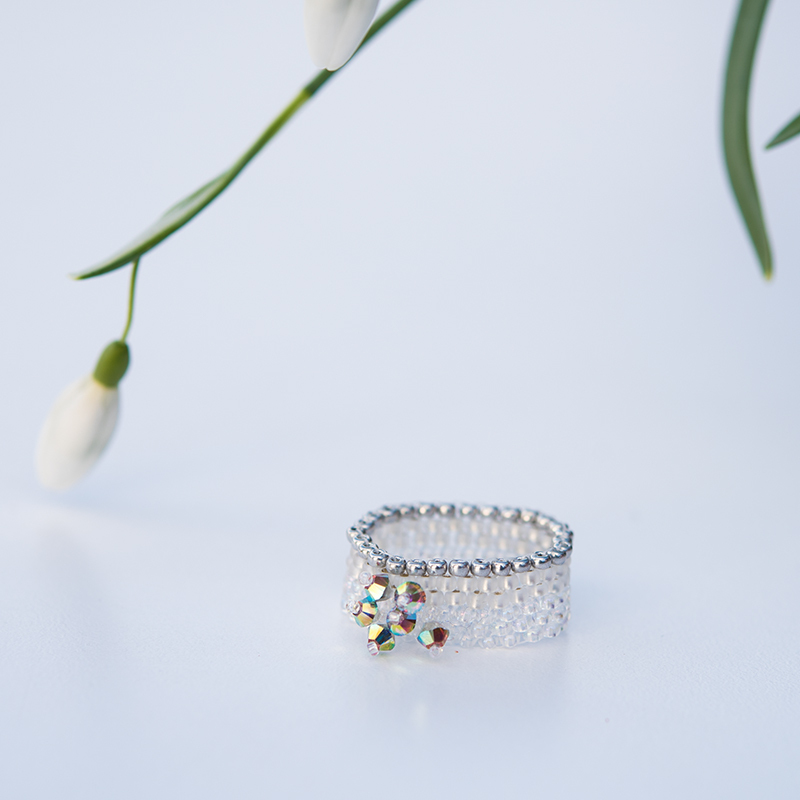 As a special thank-you to mothers far and wide, we’ve put together a FREE ring-making masterclass which we hope you will enjoy sharing with your family and friends this Mothering Sunday. We’ve kept the technical aspects of this project super simple so that it can be enjoyed by all abilities (including complete beginners), but we hope you’ll agree that the end result is a sophisticated, stylish Mother’s Day keepsake which can be cherished for years to come. 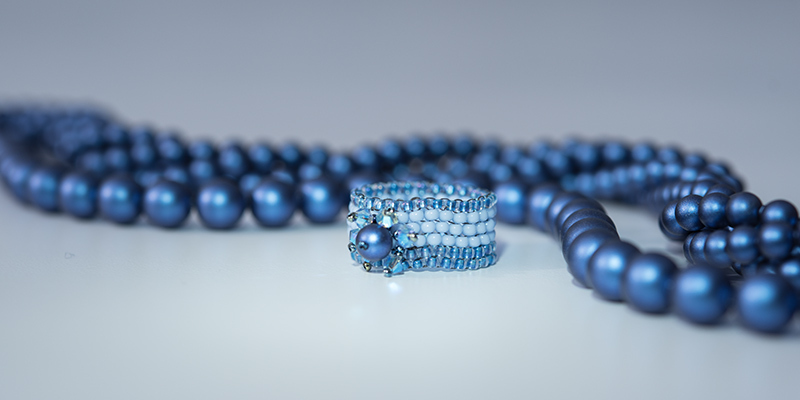 Because of the simplicity of this gorgeous and deceptively easy-to-make little beaded peyote stitch ring, it can be completely personalised and created in a colour scheme of your choice. 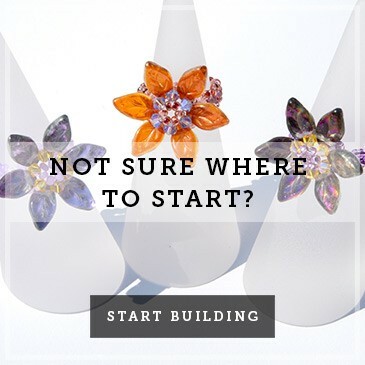 Maybe you would like to make a ring in your mother’s favourite colour, or to complement a much-loved necklace or bracelet? The crystal embellishments on the front of the ring can also be altered and individualised as required, but we’ll leave those decisions up to you! If you would like to have a go at creating your own pretty little sparkler for Mother’s Day, you can download the instructions FREE here. 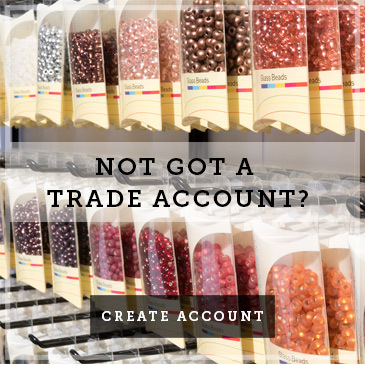 Our collections of seed beads and crystal embellishments should give you bags of inspiration for your design and colour choices. 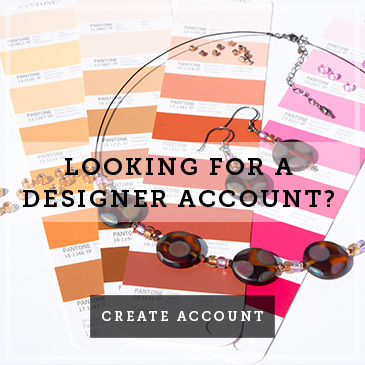 Alternatively, if you love the idea of creating the gift of a ring, but would prefer to follow an existing design, you can buy your own kit – including all beads, threads, plans and embellishments - here. 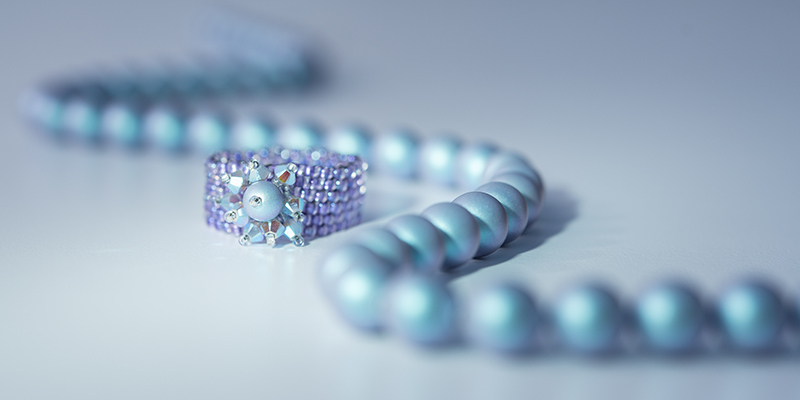 Did you know: Our stitch rings are created using Preciosa seed beads and embellished with 3mm Swarovski® crystal bicones. Currently, our range of 3mm AB2x Swarovski crystal bicones are unique to Boundless Beads! 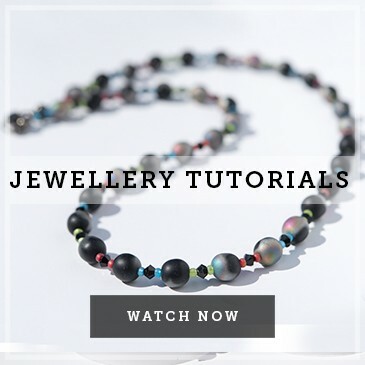 Aside from our free printed instructions, we’ve also created this handy little video which walks you through the whole creation process. 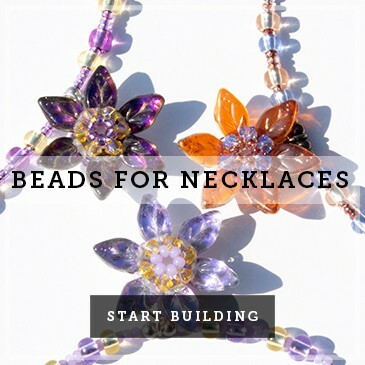 So, have fun, get creating, and let’s ring in the spring with some fabulous, bespoke beadwork and jewellery!